Clearwater Beach is the Top American Beach! Located along the Gulf of Mexico, this area is where all the tourists come to relax. 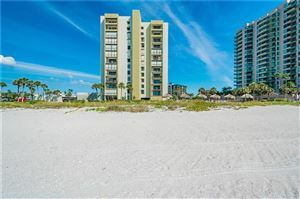 Home to many residents too, this area offers many high end condos facing the beach, niche shops, parasailing, boating and a great fishing spot along Pier 60.